This kit provides you with everything you will need to secure the access to your F1313T house net. 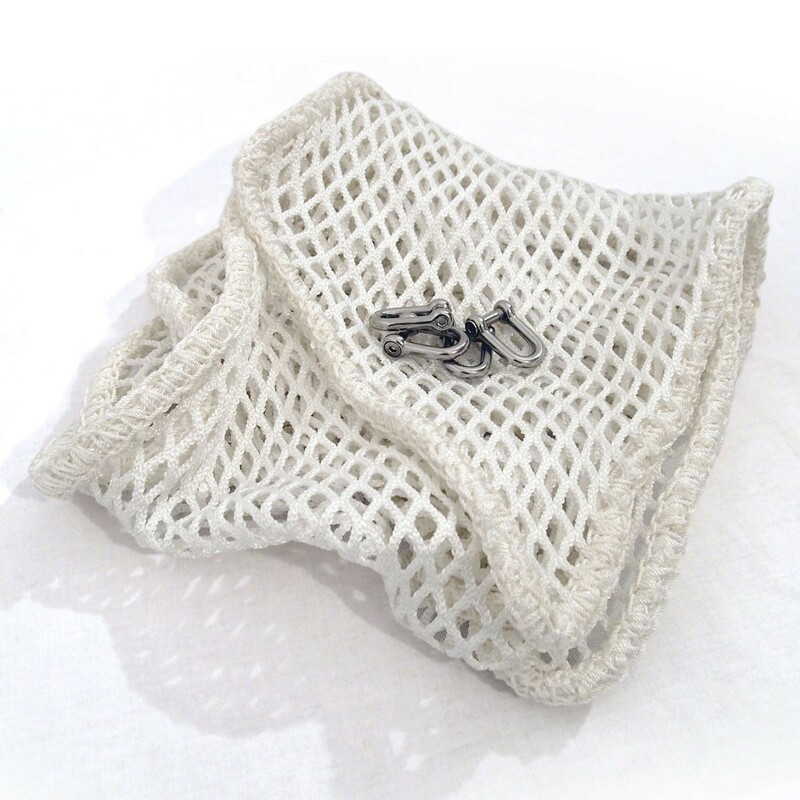 - A white net with a 13x13mm braided netting that will match your house net. The running board measures 1.5m x 0.3m: it will entirely cover the area between the fixings and the net's boltrope, offering a large enough space for children to easily access the house net. It is provided with a 6mm boltrope for maximum maintenance and solidity. Is your net made with 30mm braided netting? 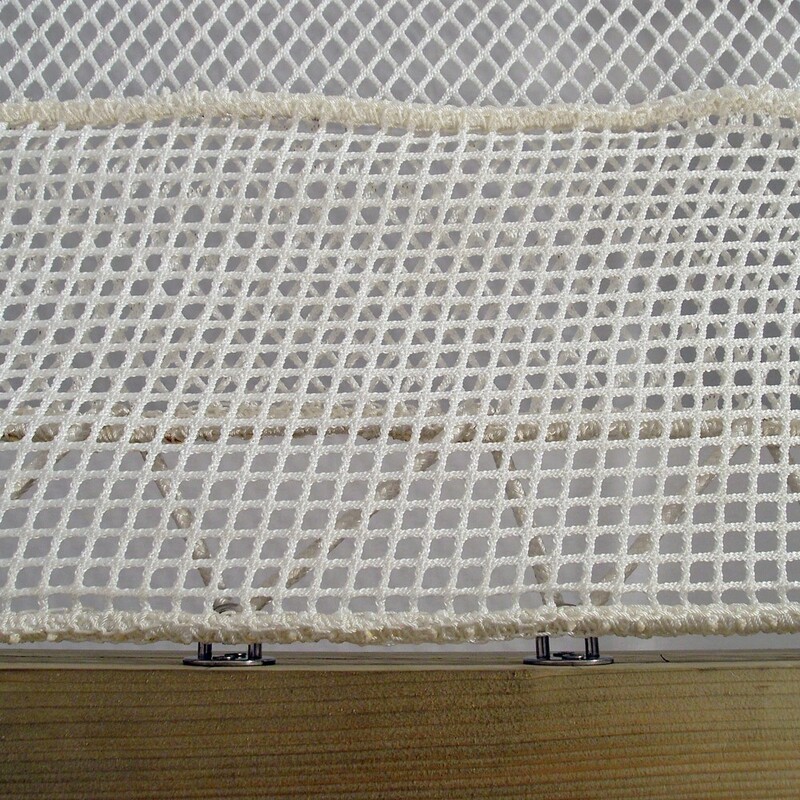 Good news: we also offer this netting running board for this size netting. Check our product sheet out:Netting Running board kit F3030T.